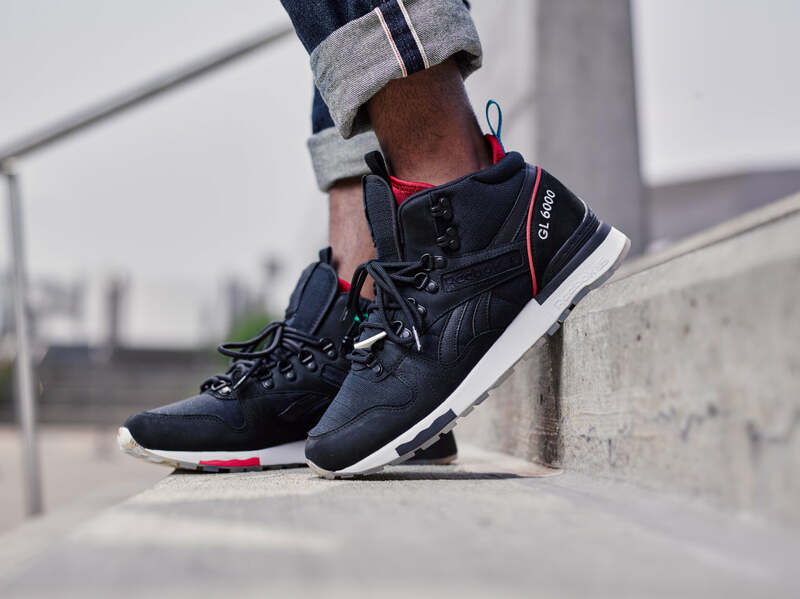 Distinct Life work with Reebok once again, this time they have chosen the GL6000 Mid as the basis for the collaboration. The first in a series of shoes that will fall under the umbrella of #distinctviews – a hash tag that is intended to be used to tag interesting photos on various social media platforms. The shoe itself takes inspiration from a popular model of DSLR camera and is constructed from a mix of ripstop nylon and nubuck. 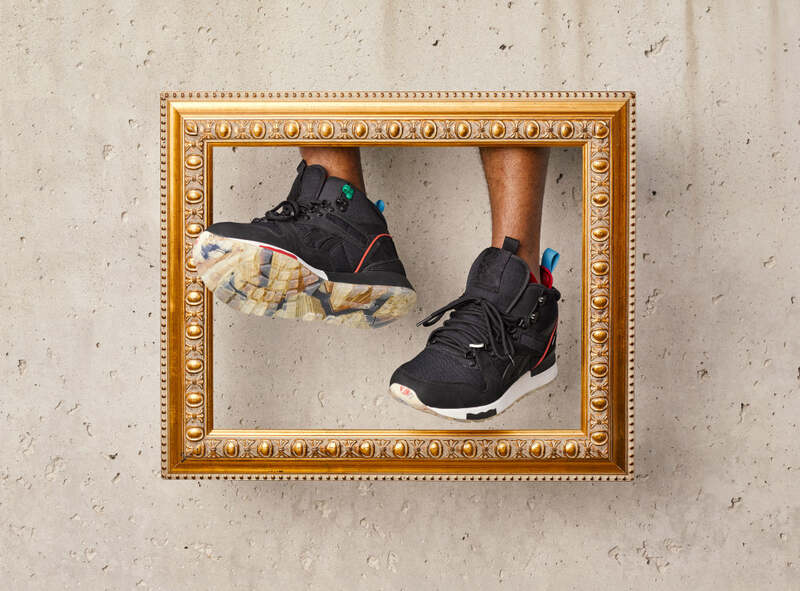 The shoe also features a collage of iconic Detroit architecture incorporated into both the footbeds and outsole.